We’re seeing a growing trend in the industry, as well as our office, of patients particularly interested in noninvasive plastic surgery options. There are so many benefits to these procedures! They are the perfect way for our patients to see results without having to go through a potentially extensive recovery. One of the most popular types of non-surgical cosmetic procedures are our facial injections, as it requires no down time. Using a small needle, we use injectables to eliminate fine lines and deep wrinkles including frown lines, forehead creases, and crow’s feet. Collagen is replaced to provide a rejuvenated look and help reverse signs of aging. We offer several facial filler options, but one of our most popular is Sculptra®. This is a unique wrinkle treatment that corrects shallow to deep facial wrinkles and folds to problem areas, restoring fullness and providing subtle, refined results over time. 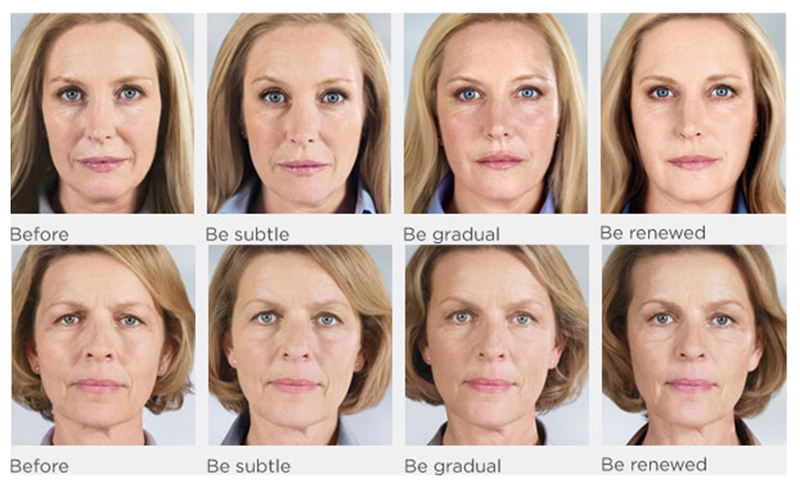 Sculptra® Aesthetic is used to replace any lost collagen through a series of treatments. The result? A more youthful appearance! The great part about this procedure and our additional facial injectable options is that they are remarkably effective. With our series of treatments, which on average include three injectable sessions, Sculptra® can continue keeping you looking youthful for up 24 months. Are you interested in learning more about our facial injectables? If you would like to schedule a free consultation, contact Dr. Mark Crispin today at 404-257-9888.